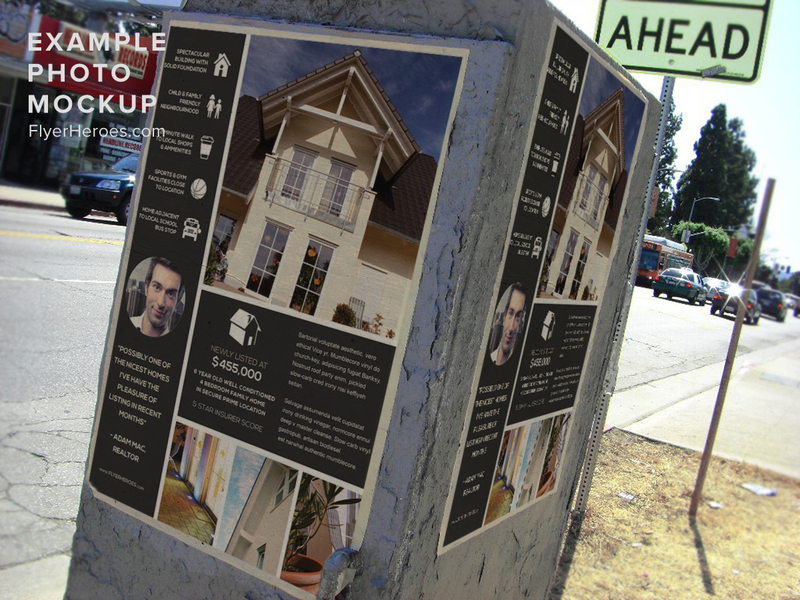 Wanna be the hottest realtor in the local market? 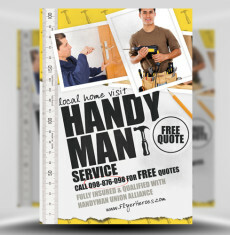 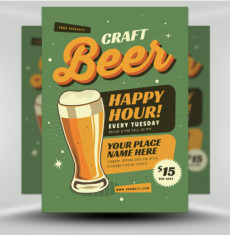 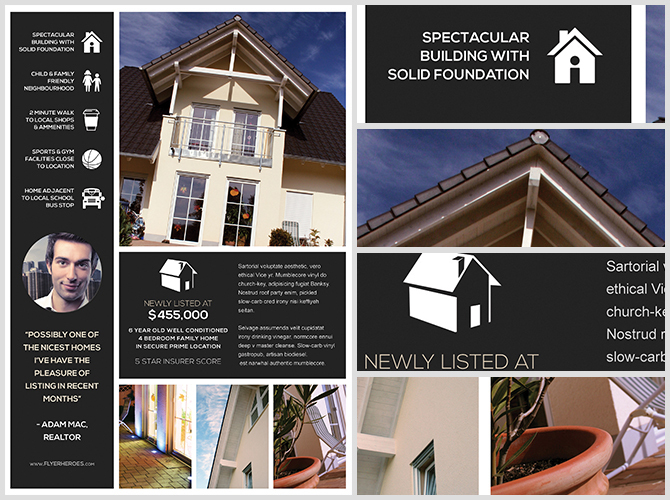 New Listing Flyer Template is for you. 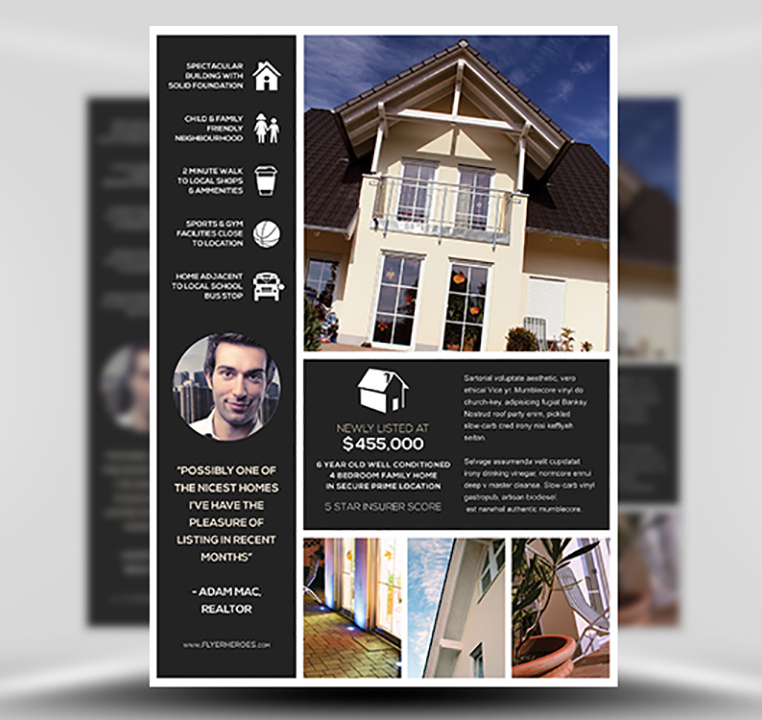 A stunning yet simple layout featuring everything you need to advertise freshly listed real estate, complete with photograph placeholders for enticing images of your reader’s new home. 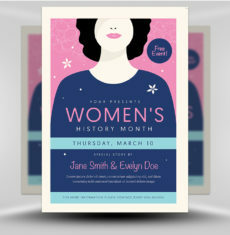 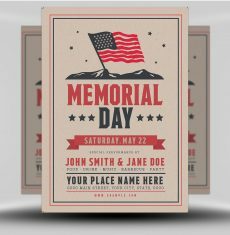 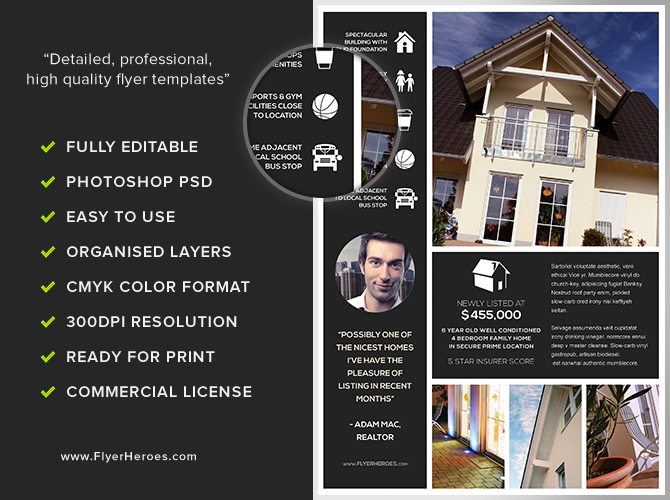 With an easy to customise layout and highly organised layer structure, New Listing Flyer Template is the complete design package when it comes to creating your own real estate flyer designs. 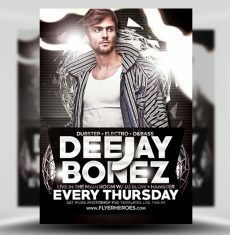 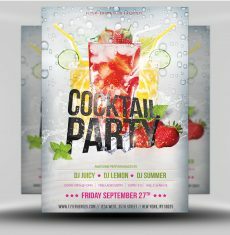 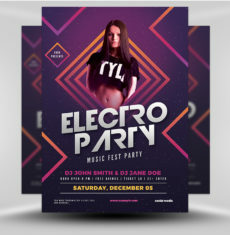 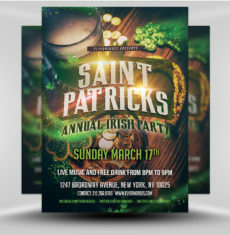 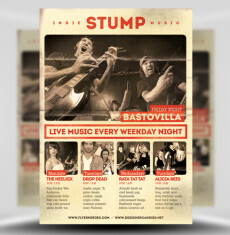 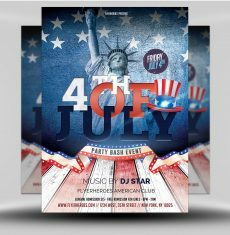 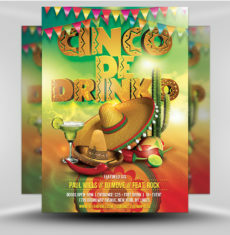 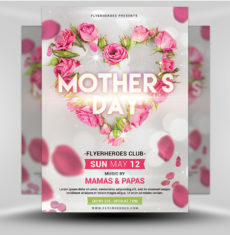 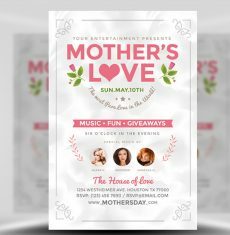 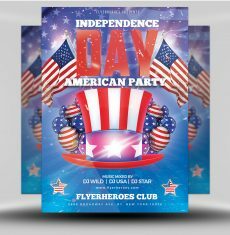 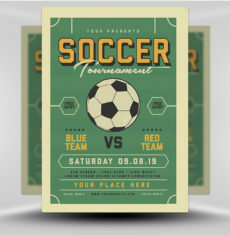 new Listing Flyer Template is a premium Photoshop PSD flyer / poster template designed by FlyerHeroes to be used with Photoshop CS4 and higher.